It looks like the USFWS saw through Montana’s notion of having a sport hunt on wolves under the guise of a “conservation hunt”. They said no. 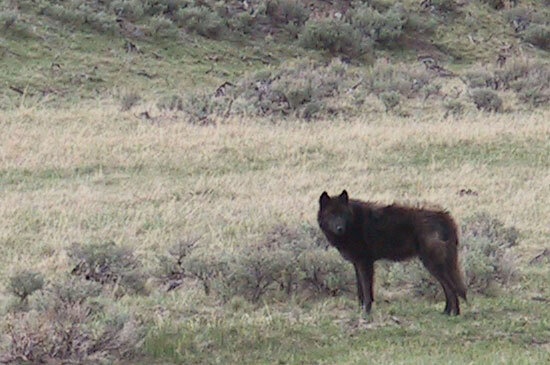 Federal officials deny Montana request to hold a ‘conservation hunt’ for endangered wolves. Federal officials deny Montana wolf hunt request. My personal opinion is that moderate groups could sit down and work out a new wolf delisting plan. Of course, this would require the state governments to change their wolf management plans if they want to participate in wolf management. Unfortunately, state politicians are probably not among moderates, especially with an election coming up.